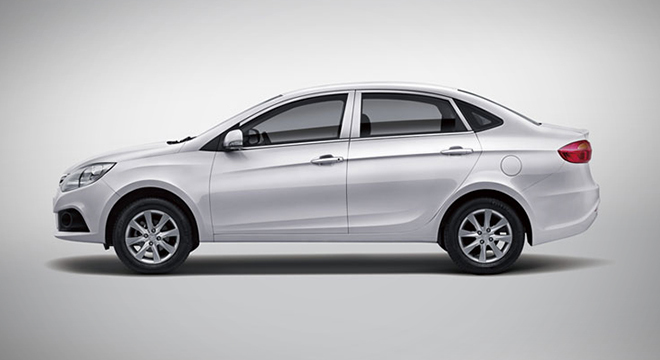 The J4 is JAC's flag bearer in the local subcompact sedan segment. It challenges existing class rivals with its Euro-bred exterior design philosophy. The J4 features smooth side outline, strong waistline, and bold front fenders. 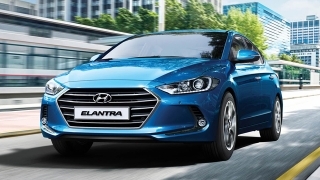 The front is given character with its ladder-shaped front bumper and its 'eagle-eyed' headlights. 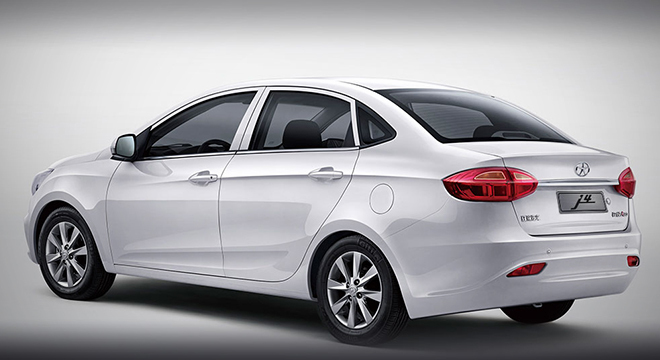 Meanwhile, the rear features Oval combination tail lamp, plus a compact indent trunk design that integrates its roof line. Wait till you get inside the J4 and get greeted by the T-type dashboard and the dual color assortment all over the cabin. 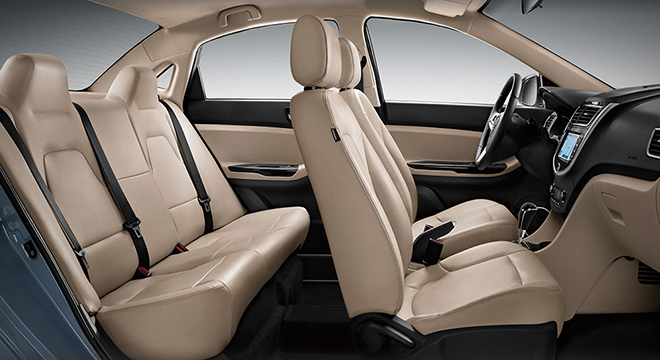 In addition, there will be a black interior available for people who prefer a dark cabin ambiance. 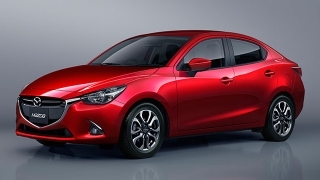 The J4 subcompact sedan is available in five body colors. You may have it in white, silver, gray, red, and black. 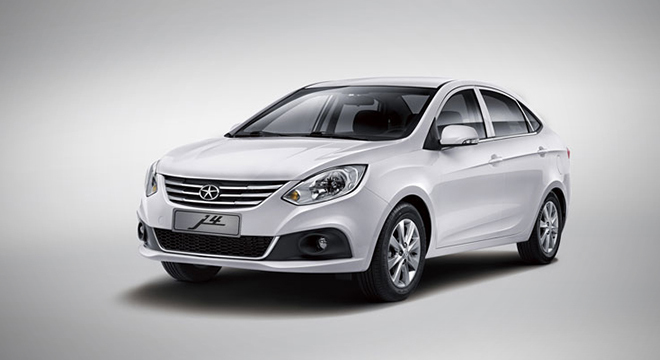 The JAC J4 is powered by a 1.5-liter gasoline engine with Variable Valve Timing (VVT) technology. This mill gives the car 111hp and 146 Nm of torque. 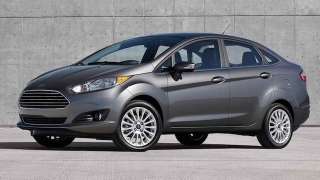 It is available with either a 5-speed manual transmission or a Continuously Variable Transmission (CVT). 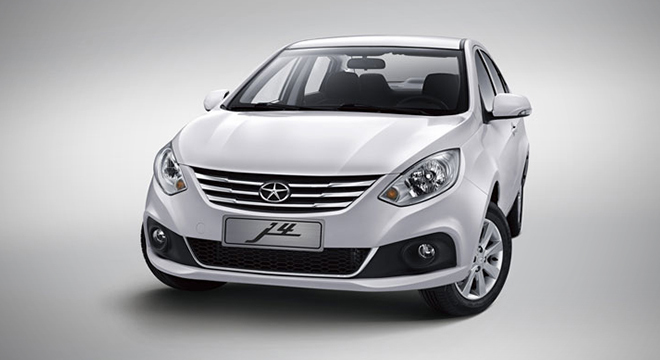 Hi, I would like to receive a financing quote for the JAC J4, thank you. 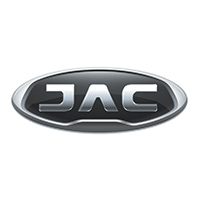 Do you want to be the first to know about the latest JAC J4 promos and news? Just subscribe with your email address and we’ll send you alerts on the most incredible deals as they happen.